SAO PAULO (Reuters) - Digital payments company PayPal Holdings Inc on Wednesday announced a partnership with Brazil's biggest private lender Itaú Unibanco Holding SA to offer its services to the bank's card clients. 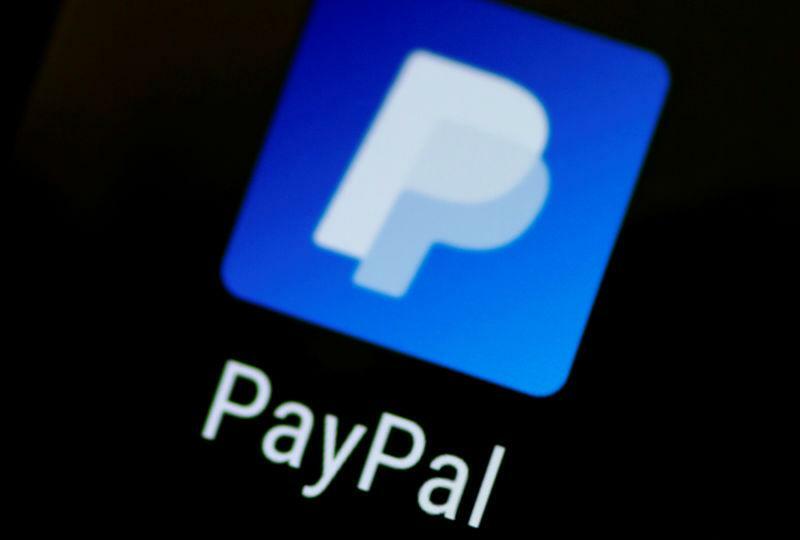 PayPal's general-director in Brazil, Paula Paschoal, said the company expects to add 1 million users to its current 3.8 million client base in Brazil in two years as a result of the partnership. Itaú is PayPal's first partner in Brazil, but Paschoal said the company is open to new agreements with other financial institutions in the country. The announcement underscores PayPal's strategy of partnerships and acquisitions to stay ahead of rivals in the increasingly competitive digital payments market. In April, PayPal announced a partnership with British bank Barclays. Under the terms of the Brazilian agreement, PayPal will offer its online digital account to Itaú card holders and also to merchants that use the Itau's card processing unit, known as Rede. Currently, 300,000 merchants in Brazil use PayPal. PayPal expects to raise its payment acceptance after partnering with Itaú, as it will analyze the bank's clients profile before accepting or denying a transaction, Paschoal said.